While the global media’s attention is on the Greenland ice sheet, the Arctic and eastern Antarctica, a landmark report released this week shows that the Himalaya will face catastrophic meltdown during this century if there is no immediate effort to reduce the world’s carbon emissions. 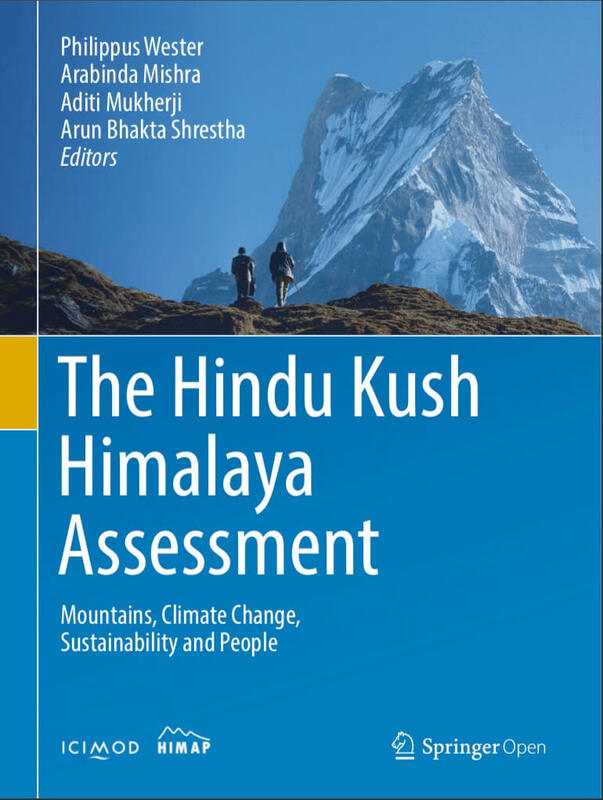 The voluminous 627-page report titled Hindu Kush Himalaya Assessment: Climate Change, Sustainability and People put together by the International Centre for Integrated Mountain Development (ICIMOD) states that even in the best-case scenario, the Himalayan mountains will lose more than one-third of their ice by the end of the century. 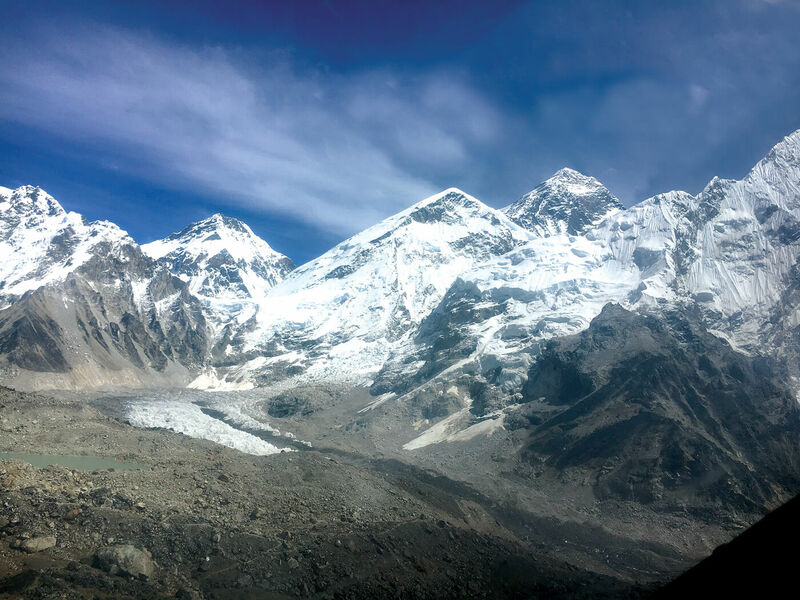 An earlier report was even scarier, it said the Mt Everest region would lose 90% of its ice by 2100. Green and blue meltpools on the North Ama Dablam Glacier, where the vanishing icefall has exposed the eroded bedrock below. But that would happen only if global average temperatures can be capped at a 1.5oC increase above pre-industrial levels. Most scientists agree that target is unlikely to be met. If current emission trends continue, the world will actually be hotter by between 4.2-6.5oC by 2100 – in which case two-thirds of Himalayan glaciers will be gone. 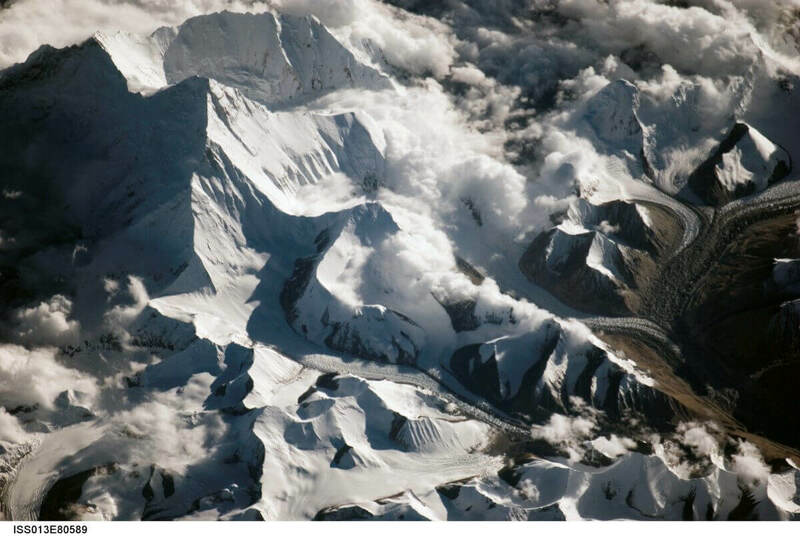 Himalayan peaks are warming between 0.3 to 0.7oC faster than the global average, and the loss of Himalayan ice would have devastating consequences for 1.6 billion people living in the mountains and downstream countries. Climate models show that summer flow in the Indus, Ganges, Brahmaputra and their snow-fed tributaries will actually rise till 2050 as the glaciers melt away, but will start decreasing after that because there will be no more ice left. Measurements show that glaciers in the Central and Eastern Himalaya are shrinking at 40cm/year, and some are receding up to 30m/year. 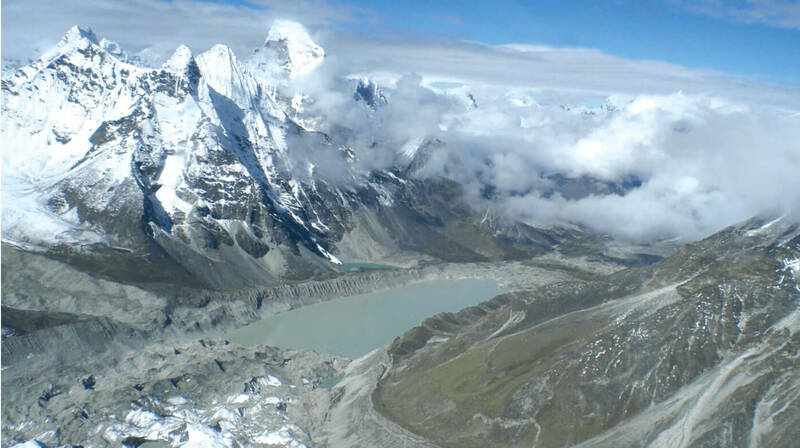 After the controversy surrounding a 2007 report by the Inter-governmental Panel on Climate change (IPCC) that predicted all Himalayan glaciers would be gone by 2035, scientists have been much more careful in making similarly wild predictions. Which is why ICIMOD deployed 210 scientists from 20 countries in this five-year study to assess the latest knowledge from peer-reviewed journal findings. The new assessment is only slightly less alarming. Although the timeframe has been pushed back to the end of the century there is still very little time to fix the problem even if global carbon emissions are cut in the coming decades. So, we know what the problem is and we know the solution. What are we going to do about it? 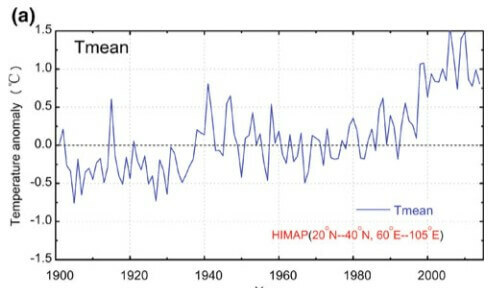 Annual mean temperature anomaly in the Himalayan region in the past century, showing sharp warming trend. The assessment is a unique scientific partnership between ICIMOD’s member countries, Afghanistan, Bangladesh, Bhutan, Burma, China, India and Nepal. The Centre is now spearheading an effort to set up a Himalayan Council, much like the Arctic Council which is working on the north polar region. The concerns of the world’s mountain regions and the amplified impact of global warming on the world’s mountains were mentioned only tangentially in the last two IPCC report. This assessment, in which IPCC scientists also took part, is expected to put the Himalayan region firmly on the global agenda as well. The hydro-meteorological impact of climate change will go beyond countries like Nepal or Bhutan. Heavily populated and rapidly developing downstream areas of China, Southeast Asia, India, Pakistan, Bangladesh will face severe water crisis. And then there is the indirect impact of the warming on weather and monsoons, as simulations show increased frequency of droughts and floods. Himalayan countries have always struggled against poverty, marginalisation, state neglect, inequality, discrimination, out-migration, and these problem predate climate change. What global warming does is make all the existing structural problems worse. For example, the assessment shows that half the children living in Himalayan villages are undernourished. Nepal’s national poverty rate is 23%, but 42% of the country’s mountain dwellers are poor. Because they have fewer choices, the poorest are already beginning to suffer from erratic weather and other impacts of climate change, adding to the push-factors in outmigration. The report also lays out policy options for countries in the Himalaya, which include increased cross border cooperation among them to battle common threats. One concrete step would be China, Nepal and India cooperating on disaster early warning on future Glacial Lake Outburst Floods (GLOFs). The report also calls for added investment in meeting the UN’s Sustainable Development Goal targets which would build resilience among mountain peoples by giving them more options to adapt. Two of ICIMOD’s member countries, China and India, are both suffering the impact of climate change along their common mountain frontier. Together, the two giants are the biggest emitters of greenhouses gases in the world. 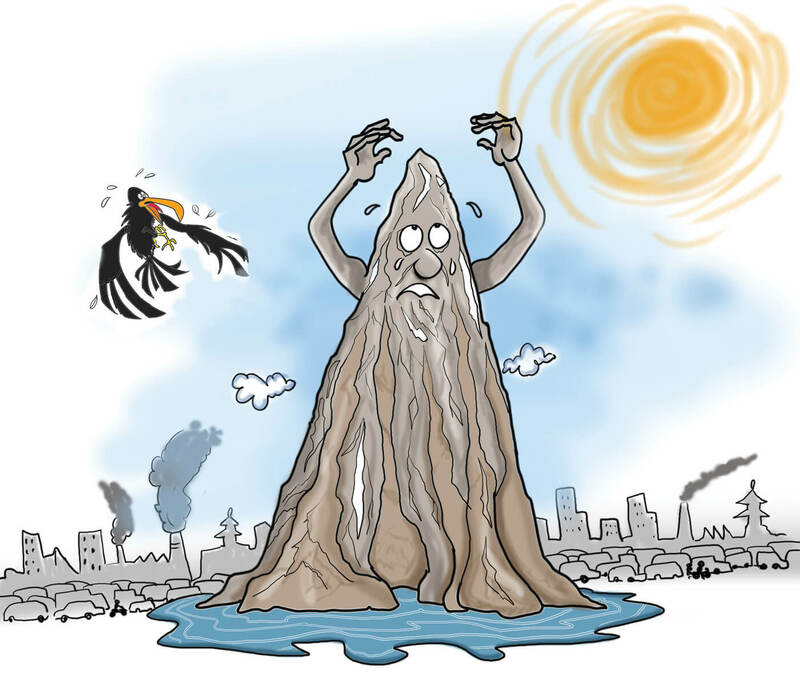 It no longer makes sense now to talk only about adapting to climate change, Himalayan countries need to also start mitigating their carbon emissions and switching to renewables. They need to do this not just to save the Planet, but to also save their fossil-fuel dependent economies and diversifying their energy mix towards renewables. The Director General of International Centre for Integrated Mountain Development (ICIMOD), David Molden spoke with Nepali Times this week about the Centre’s new Himalayan Assessment and some of the key findings and recommendations. Nepali Times: Why was an assessment needed at this time? David Molden: We really do not know what is happening in our mountains. We wanted to bring experts together both to discover what is happening and to make some strong policy recommendations at a time when we are facing major sustainable development issues. Mountains warm faster than the global average, a phenomenon known as Elevation Dependent Warming. This means if we hit a 1.5 degree world, the warming in the mountains would be on the order of 1.8 degrees. But if we follow the current trajectory, we will see warming of up to 4,5,6 or 7 degrees in mountain areas (by 2100). Besides climate change, mountain communities face other problems like out-migration and depleting ecosystems. All of these changes together present a challenge in managing mountain resources. One particular prediction is shocking, that our mountains will lose 64% of their glaciers by the end of the century. Yes, if we reach 1.5 degree world, we would lose about one-third of our glaciers. 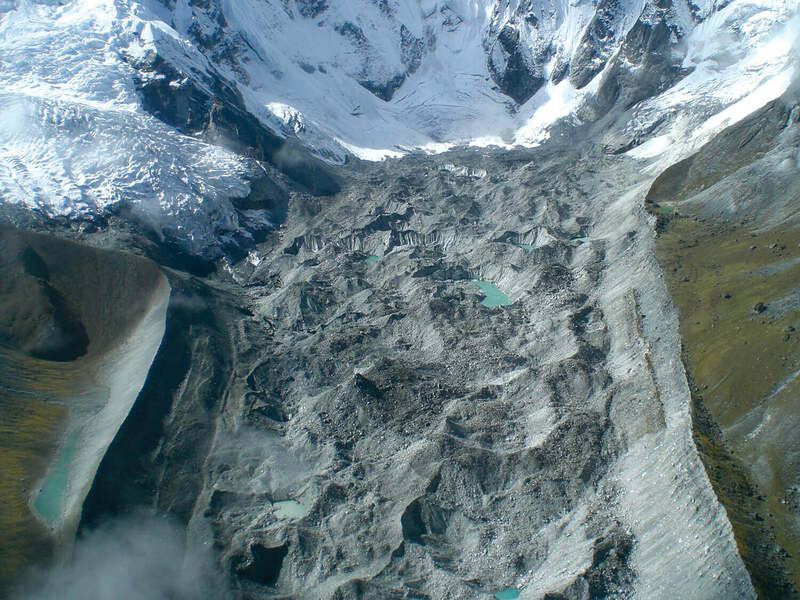 If present trends continue, then we would lose two-third of our glaciers, which is quite frightening. In a way it is like a thermometer gauge, it’s a pure signal of climate change. 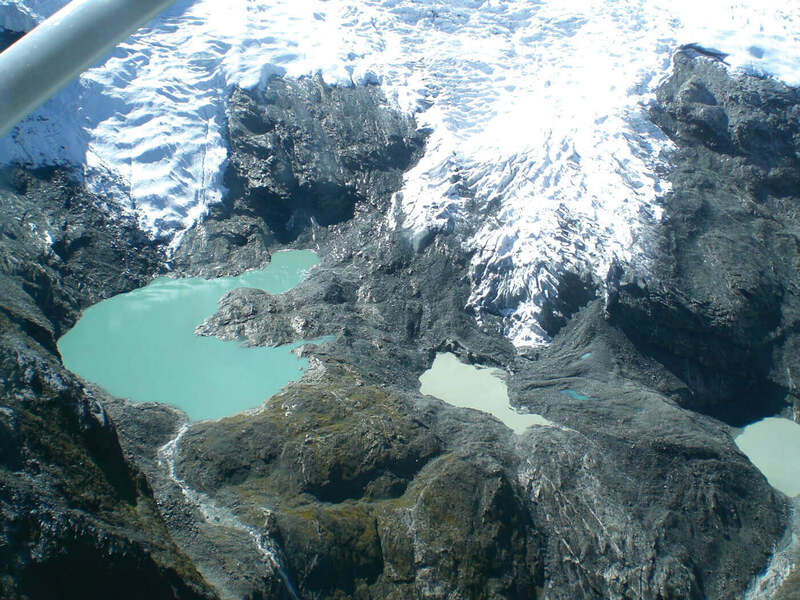 But what it is telling us is that climate impacts in the mountains can be quite severe. It looks like those impacts are worse than the worst case scenario predicted in Paris 2 years ago. I sensed that in Paris they based a lot of things on the 2014 IPCC report, which had very little on the mountains after their controversial 2007 predictions on the Himalaya. Only now we are coming out with a clearer understanding, and the next IPCC report will have a special cross-cutting chapter on mountains. But don’t we already have enough evidence? Do we still need more research? Isn’t it time to start taking action? We know enough to take action. But in the situation of inter-related changes, more evidence and information will help policy makers to take better action and make more refined decisions. A mountain, environment and science focus can bring countries to work together. In fact, we have seen that the task of producing the assessment report itself was an important exercise to build cooperation across countries to deal with climate change. Two ICIMOD member countries are major fossil fuel users. Isn’t it time we started looking beyond adaptation to mitigation? I was recently at a regional meeting for Asia Pacific ministers on environment and what came out strongly was that the best help for adaptation is through mitigation. China is taking significant steps in mitigation, as is India. I hope we can use the report findings to continue our discussion with greenhouse gas emitter countries and take urgent action. We have to keep the world at 1.5 degree, otherwise these mountains are going to be in deep trouble. Your report also deals with air pollution and natural disasters. What are some key recommendations to reduce risk? Air pollution is a slow moving natural disaster. The black carbon in the air moves up, settles in the glaciers and increases their melt, and also disrupts heating and cooling effects of the atmosphere. We have to make sure that we have clean energy and reduce emission from automobiles, brick kilns, open fires. As for other natural disasters like floods, droughts, landslides and earthquakes, we have to be better prepared, invest on weather services and deliver the information to the people through flood early warning systems, for example.